A deadly virus has invaded the military's top secret computer. Thrust into a deadly time warp. You must battle your way through history and the future, racing against time to restore the computer memory before a growing computer virus becomes invincible. Prepare yourself of the most brutal trip through time ever. 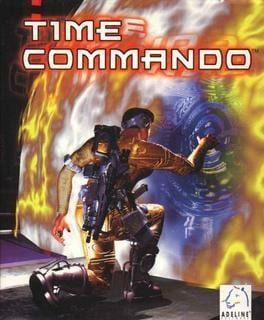 Time Commando is available from 5.69 to 5.69 from 1 shops.